Photographing portraits is so much fun -- photographing couples is double the fun! It was another gorgeous autumn day that was perfect for pictures. Norah and Devonte were cute and silly and we all laughed -- a lot! They are an awesome couple and I am so trilled to be able to present them with these pictures. I want fun, contemporary couples portraits so I can show my true colors! 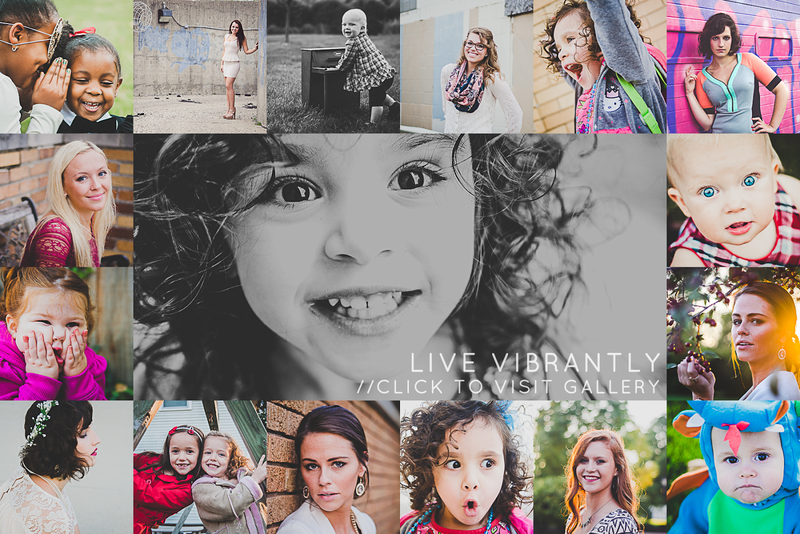 Ashlee Lauren is a photographer in Fort Wayne, IN who specializes in photographing the true colors of northeast Indiana families, teens, and seniors. This is photography ONLY for those who like to laugh, kiss, hug, play in the park, twirl, and dance in the sunshine, NOT FOR POSERS! Ashlee loves to tell stories and take photos, and also loves writing, books, fat animals, and shopping at Target. To follow the unfolding good times at ALP, like the page on facebook. To find out more about Ashlee, meet her right here.